It’s no secret that adding more fresh, local and in-season vegetables and fruit to your diet is a smart choice. 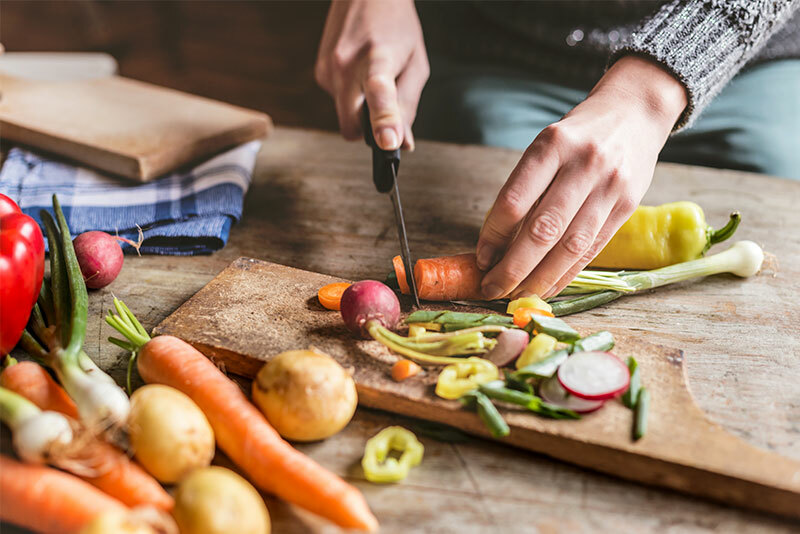 The amount of fiber and micronutrients found in fresh produce is something that every single person needs to be incorporating into their meals on a daily basis. But what about those people who are switching to a vegan diet because they think it’s their answer to weight loss, is this really the case? Celebrities like Jennifer Lopez, Moby, Tobey Maguire and Lea Michele have openly stated that they are vegan for different reasons. Even our own Runtastic Fitness Coach Lunden has stuck to a plant-based vegan diet (95% of the time) for nearly 5 years after experiencing exceptional energy gains and better sleep after doing so. But for all those people who are going vegan only because their favorite celebrity is or because they think it’s the answer to losing weight — we’re speaking to you today. It’s really important if you’re going to transition to a vegan diet that you’re doing it in a way that is smart and sustainable. 1. DO – Fill up on veggies! They are full of fiber and micronutrients that are critical to keeping you satiated and full of energy. Even if you’re the kind of person who will eat meat forever until the day you die, eat more veggies (especially leafy green ones)! 2. DO – Include probiotics! Dairy products contain probiotics which are good bacteria that live in our gut. When eliminating dairy products out of your diet, it’s important that you find other vegan-friendly probiotic sources: coconut yogurt (with active cultures) and fermented foods like sauerkraut and kombucha. 3. DO – Track your food! When transitioning to a new eating style, or anytime for that matter, it’s important to track your food so you know you’re getting the macro- and micronutrients your body needs to fuel your life. Download the Balance App and be sure that you’re taking food tracking seriously, especially at the beginning of the transition! 4. DON’T – Become a carb-o-vore! You need protein in your diet, so it’s critical that you’re not just eating vegan pasta all the time. You need to be creative to make sure you’re also including enough protein and fats in your diet. 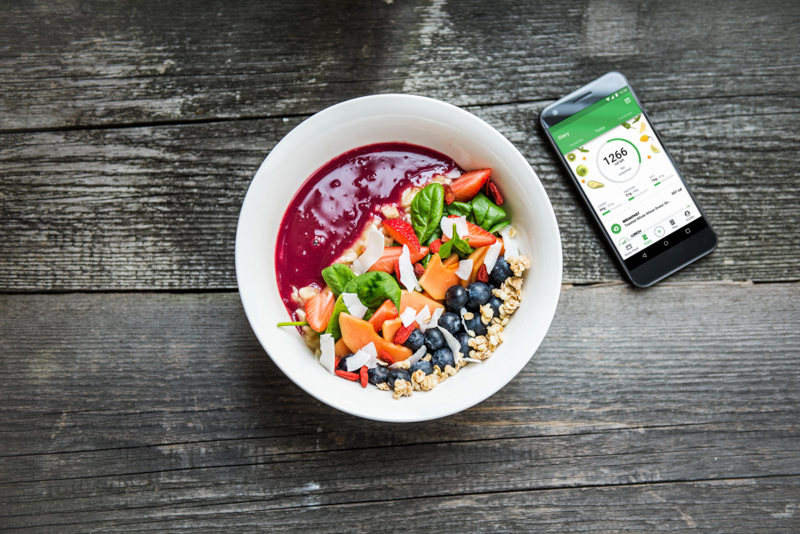 The Runtasty app has tons of vegan recipes like Berry Banana Smoothie Bowl and Pumpkin Sweet Potato Soup so you’ll never get bored if you choose to go the vegan route. 5. DON’T – Become vegan to be like your friend or favorite celebrity! Your diet should be something that makes you feel good, gives you energy and doesn’t make you feel like you’re craving everything in sight. It’s okay to try out new eating habits, but be honest with yourself and decide honestly if it’s the right choice for you. 6. DON’T – Think that something is healthy just because it’s vegan! There are so many vegan processed and packaged foods out there that can sabotage your goals. You still need to be a label-reader and make sure there aren’t any sneaky sugars, extra sodium or preservatives that won’t serve your goals. So for those of you considering transitioning to a vegan diet, be sure you’re doing it for the right reasons and you’re mindfully eating in order to ensure the most balanced and healthy diet for you!